Abbeville Storage Bench, Cloud Grey | Great Little Trading Co. 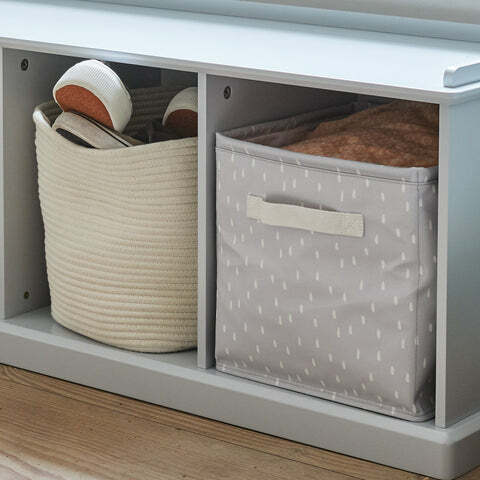 This gorgeous storage bench is a super versatile piece; it's great for hallways, kitchens and family spaces and is now available in Cloud Grey. Seat cushions are available separately; we recommend Grey Star as shown. 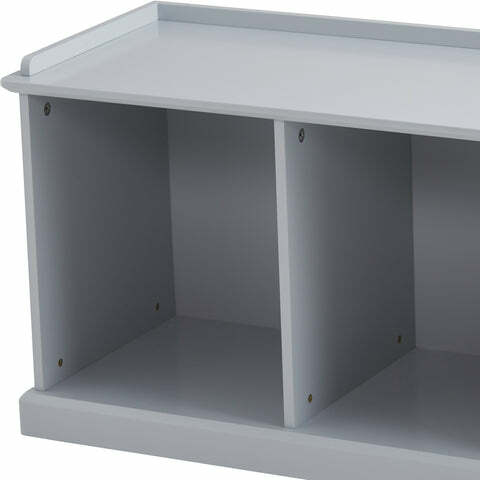 It's made from sturdy MDF and painted with a Cloud Grey, matt finish. This brilliant bench is also available in Bright White and Stone. 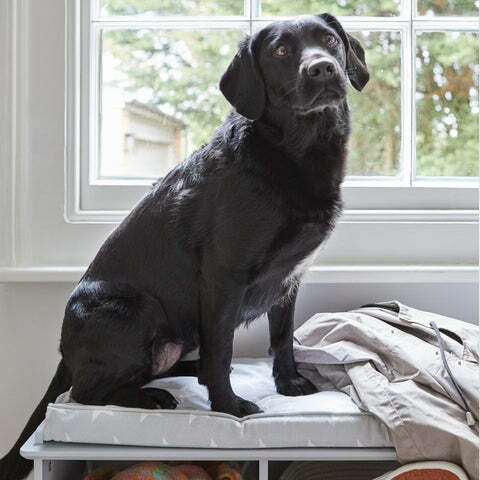 Add our Rope Storage Baskets, Canvas Storage Cubes or Oilcloth Storage Cubes for extra neatness - it's a match made in heaven.